These blogs are set to bring you the latest news, fashionable destinations and first-rate tips and advice. They are 100% guaranteed to whet your appetite for the up and coming 2017 season. http://wildsnow.com The depth of content on mountaineer Louis Dawson’s blog, WildSnow, is unbelievable and makes for an excellent read; we’d be crazy not to list it on our top 10 blogs again. Dawson is well-known amongst the backcountry skiers and is an extremely valuable source when it comes to all things skiing. http://blog.themountaindepartment.com/ Run by three winter sports experts – Robert Stewart, Mark Barber and Jacqueline – this blog is recognised by the ultimate snow guide for sharing excellent tips and advice as well as promoting the best ski events and destinations around the world. It’s no wonder they were recently dubbed Number One Winter-Sport Blog in the UK. http://www.theskidiva.com/blog/ For all our female skiers ‘SkiDiva’ is the leading online community for woman skiers run by passionate sportswoman Wendy Clinch. Focusing on the latest gear, best techniques, trendiest resorts and current ski conditions; this blog a great source of information for all “Divas” with the same passion for ski. http://orage.com/blog/ways-and-means-jess-oundijan/ ‘Ways and Means’ written by Jess Oundijan, a part time staff member at CMH remote lodge – the Adamants – touches on her experience as a CMH worker. It’s a cracking read! Also on this blog are a series of texts by the Orage ambassdors that express their lifestyle, the way they manage everyday obligations and their infinite love for the mountains. http://www.henrysavalanchetalk.com/blog Run by a team of ski professionals and free riders known as Henry’s Avalanche Talk (HAT). 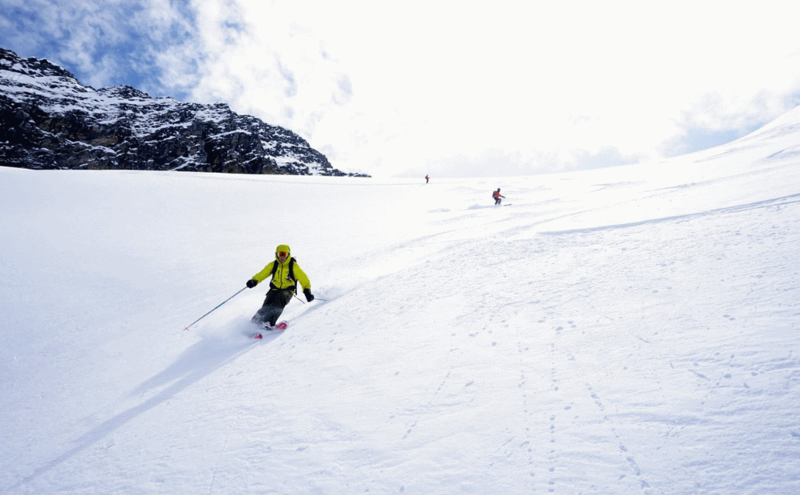 For the past 20 years HAT have committed to helping off-piste skiers and riders to get more from the mountain with advice on how to remain safe and have more fun off-piste. It aims to develop your avalanche awareness and provide you with insight to skiing on the piste as well as development of your off-piste skiing skills. Look out for some of their training events in the UK, and also their online courses in avalanche awareness. powdermatt.com/ Powder Matt is just as hooked on powder as we are having skied for over 40 years! 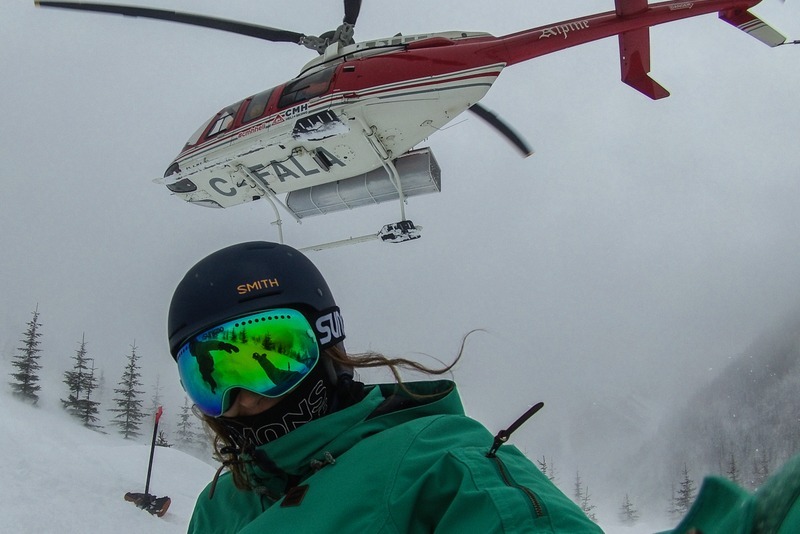 This epic ski blog covers skiing in the Canadian Rockies. Monthly posts share his newest experiences, resort news and upcoming ski events – a cracking read. 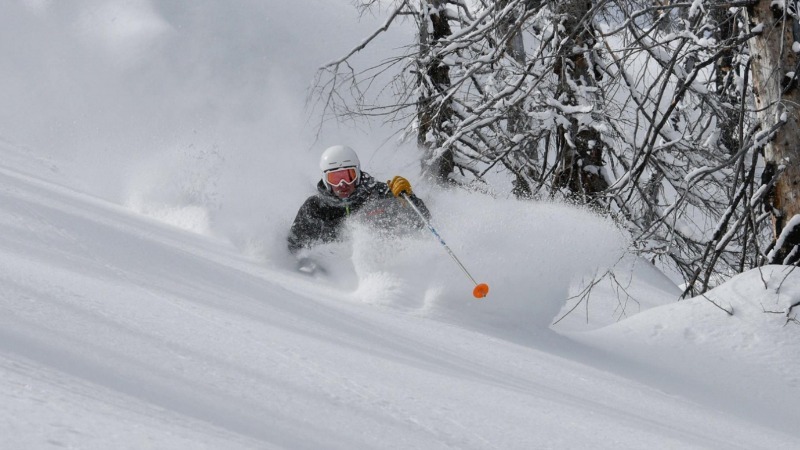 https://www.purepowder.com And of course, we remain bias as we keep our Pure Powder blog on our Top 10 ski blogs. Our regular posts aim to give you all an insight our latest experiences, opinions on the best equipment, ski fitness exercises (some downloads available also) to help you get ready for your heli skiing experience as well as guides some of the best off piste skiing resorts. Enjoy! http://blog.liftopia.com/ With over 60 like-minded contributors, this informative and entertaining blog for both beginner and advanced skiers covers everything mountains related. They also offer the largest source of ski lift ticket deals online. Be the first to know about the best equipment in the industry. http://whitelines.com/#yIr4R0X8yEDhk6F2.97 Check out Whitelines – the UK’s premier snowboarding website aimed at riders offering a unique UK perspective on the whole world of snowboarding. It focuses on sharing the newest images from the most respected photographers in the industry alongside some in-depth articles to get you really ready for the slopes. http://www.angrysnowboarder.com/ A snowboarding site offering a different point of view about snowboarding with a wide variety of action-videos, reviews about products, interviews and much more… these guys are the experts on everything snowboarding!